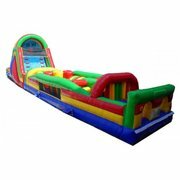 An obstacle course is a fun way to inject excitement and a bit of a competitive edge to your next party or event! 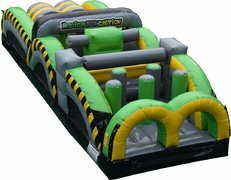 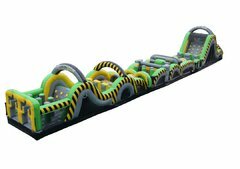 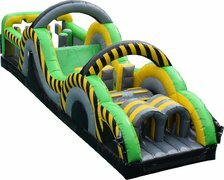 Popular with guests of all ages, our obstacle courses are oversized party inflatables that challenge participants to run, jump, and slide their way towards the end and lets them pit their physical abilities against one another! 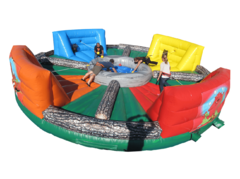 All obstacle courses feature bright, colorful graphics and several of them can even be used wet or dry, making them great additions for your next summer party or corporate event! 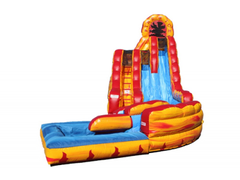 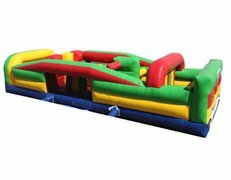 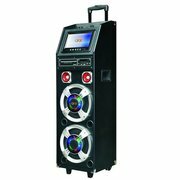 Count on Jump Around Party Rentals for on-time delivery and setup! 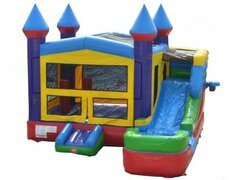 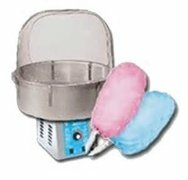 All of our equipment is fully inspected and cleaned between rentals, and our professional staff members work quickly to ensure that you are good to go before your guests arrive. 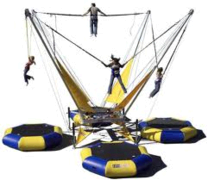 Check out our selection of obstacle course and make your reservation today!